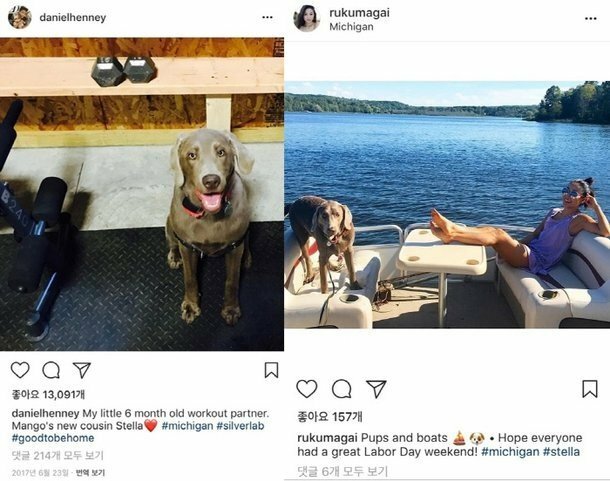 Daniel Henney and Japanese-American actress Ru Kumagai�are swept up in dating rumors. 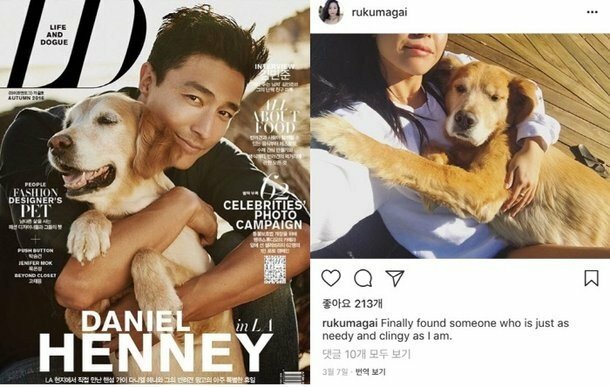 Daniel Henney has also shared a photo of Ru Kumagai's dog Stella on his Instagram. 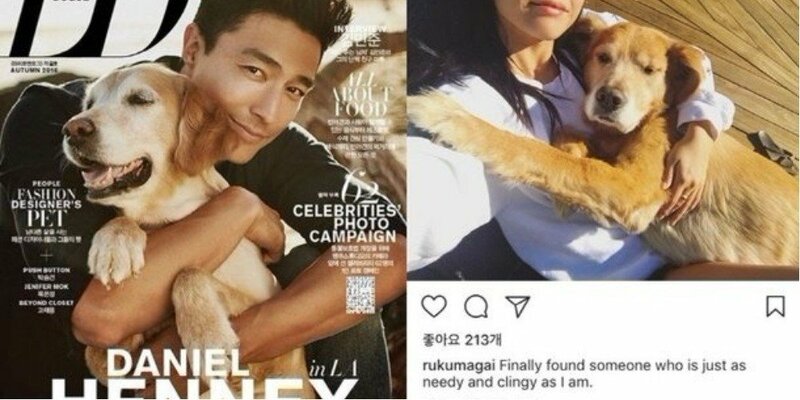 In response to the rumors, Daniel Henney's agency clarified, "She is not his girlfriend", however, the rumors are continuing. 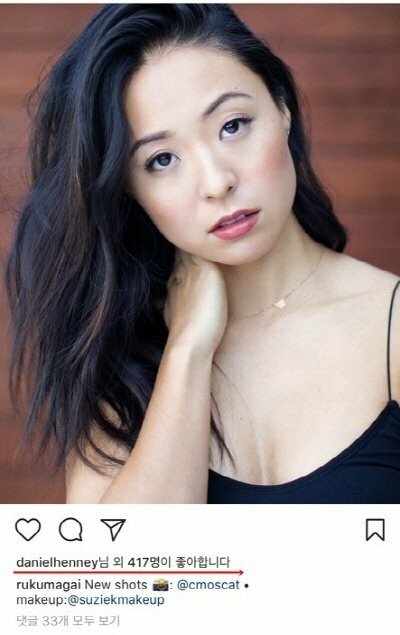 Just close friends or love in the air? 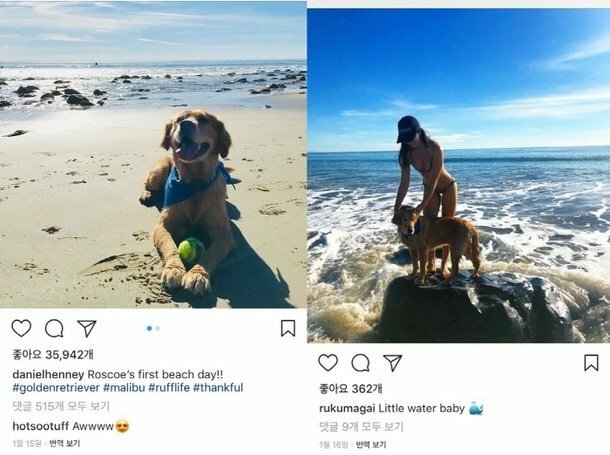 What are your thoughts on the dating rumors?